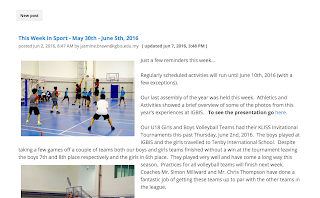 In grade 6 the students have been blogging and sharing their blogs with students from the Netherlands and Vietnam. I was in helping the students share their blogs and loved the content that some have included: film trailers, mind maps, tables and maps. 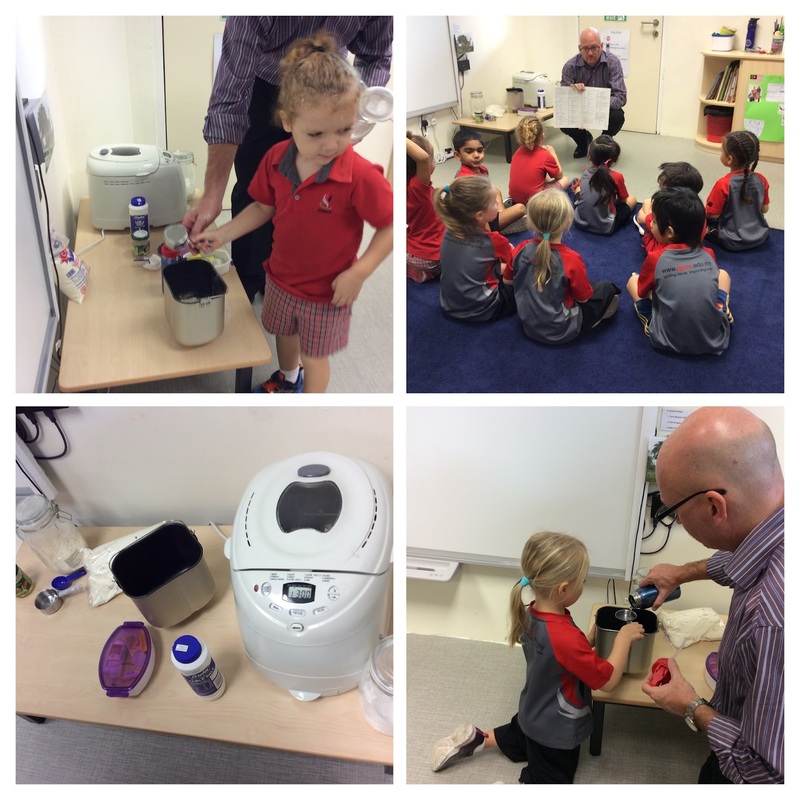 Blogger Junior has been set up for all the iPads in KG, G1 and G2. 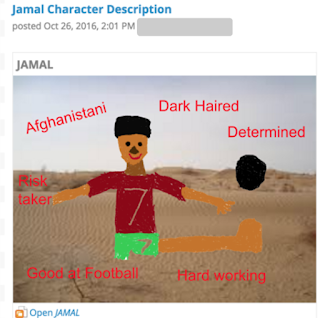 Hopefully now we can get the students blogging and uploading their work in a more consistent fashion. 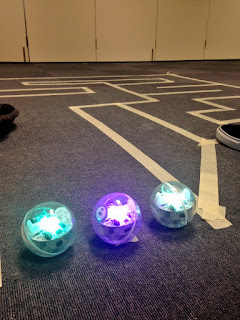 A couple of weeks ago I visited the grade 3 classes to show them the sphero programmable balls and a couple of ways they could be used for Mathematics. They were studying perimeter so they seemed like a natural fit. There were lots of problem solving skills shown as well as heaps of mathematics. The Spheros have also been used in the coding club and are a great way to learn how to code and to see the connection between what you do on an iPad or computer and the real world. The kids love coding an actual robot. 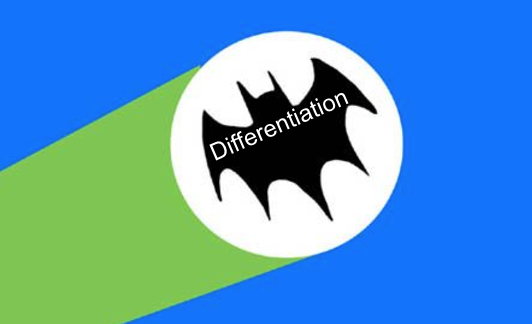 Friday a call goes out that we need some more presenters for some differentiation workshops next Tuesday. My plan was to attend some PD from other staff rather than lead it. Oh Well you do what you need to do. A quick rush job was needed..... Differentiation (not the algebraic kind) is something I think I do pretty well, but what tech angle could I use to tackle it? 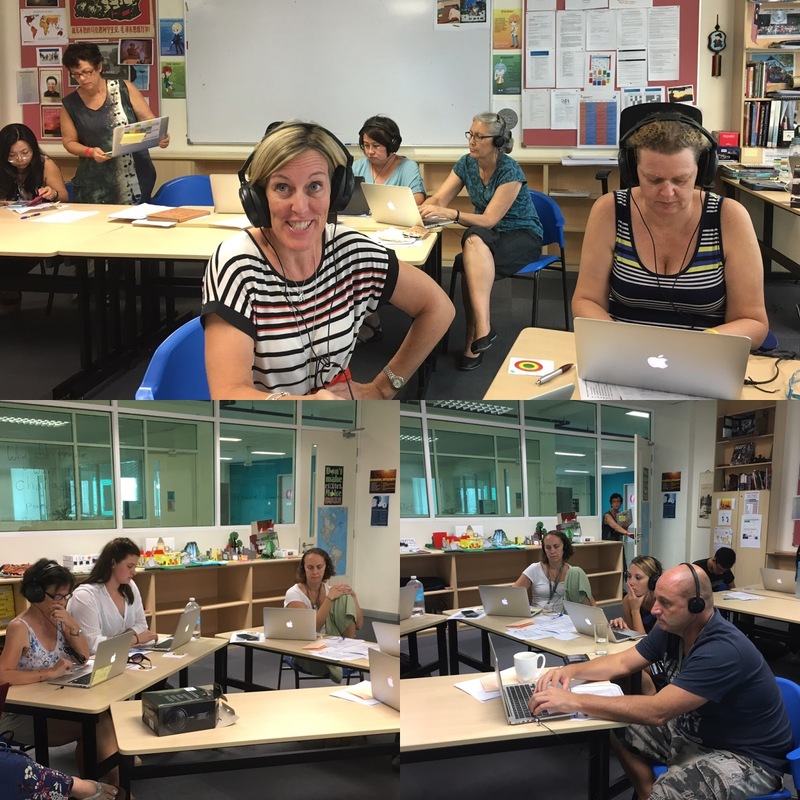 I chose to create a Hyper Doc with two different streams on investigation that the teachers could work through. We started by doing a directions quiz A bit like this one This is something I like doing with students to highlight the importance of following directions correctly. It also works with teachers. I then introduced the Hyperdoc and explained how it worked. 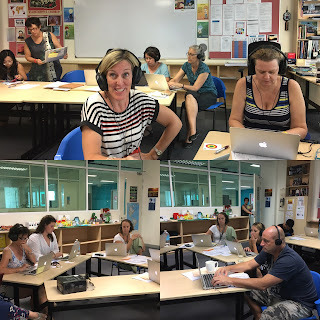 The teachers all had to do the first task, which was an Edpuzzle (Edpuzzle allows you to add questions, commentary and notes to any video) lesson on using differentiated instruction to support all learners . Once the teachers finished the interactive lesson they could then explore and choose any of the activities on the Doc. One side of the doc allowed learners to explore Ed Puzzle and the other side allowed them to explore Hyperdocs. The teachers could pick and choose the activities they were interested in, they wanted to do or they needed to. This allowed teachers to work at their own level, their own speed or how they wanted (individually, groups) it was completely up to them. The whole process worked, with lots of positive feedback. The most interesting part was the teachers who didn't like having to be learners. I encouraged everyone to press buttons, find the help section, Google questions and just try things. Some people just couldn't, they constantly asked for help 'What do I press?' 'How do I do this?' 'Where are the video?' It took a lot of patience and self control to calmly point to the section of the screen with the big question mark. Students can be a lot easier to teach. 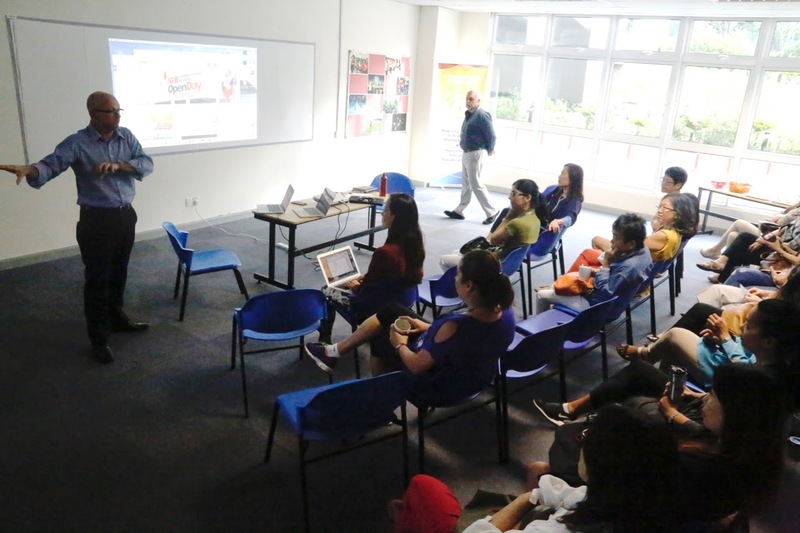 I realised that this sort of PD is something that we need to do more of, not only do students need to know how to learn and find answers for themselves but so do teachers, and parents and office staff. Like anything the more they do it the better they will get. Wow, what a breakout year it has been (excuse the pun). 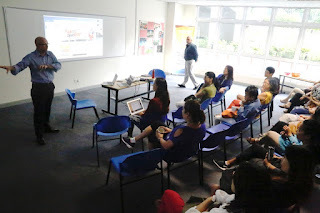 It was only this time last year that I first attended a breakout.edu session at the KL GAFE summit. I had heard about escape rooms, I was even invited to have a go (if only I didn't have small children). I love puzzles and challenges so breakout.edu was worth a look. Wow, it was an instant hit, I love it and loved the possibilities. There was so much potential to use it in any subject area. My challenge was, how was I going to introduce it to IGBIS? It ended up being easier than I thought, we had a small team of dedicated teachers who had the same breakout experience as me. They were just as excited as me and together we vowed to give it a go. We got some locks and boxes, we started putting together our own breakout kit. One teacher +Steven Harvey started doing it with his grade four class, once again an instant hit. The kids didn't solve their first breakout but they loved it and they and the teacher learnt so much about teamwork. Next I helped another teacher plan and modify a simple machines breakout with a grade one class. It was exciting to prove that even 6yr olds could work together and solve puzzles and problems. To give the staff a breakout.edu experience I developed and ran a quick 15 minute breakout and hosted it five days in a row at lunchtime in a small room off the staffroom. That way people could come when they didn't have duty or had a spare lunch break. Five lunches the same breakout every day. Completely voluntary and lots of fun. A third of the staff attended these lunchtime breakout sessions. Then is started, teachers in secondary started doing breakouts for all sorts of subject areas and the elementary teachers kept on breaking out. a grade 1 breakout that was part of a field trip learning about maps. Teachers borrowed the gear to take home and host breakout birthday parties. As more people used the gear, more people purchased more locks and boxes, different types of locks. People found interesting puzzle and code sites. The breakout beast grew and grew. We have had cooperative breakout lessons, competitive breakout lessons and soon parent breakout lessons. 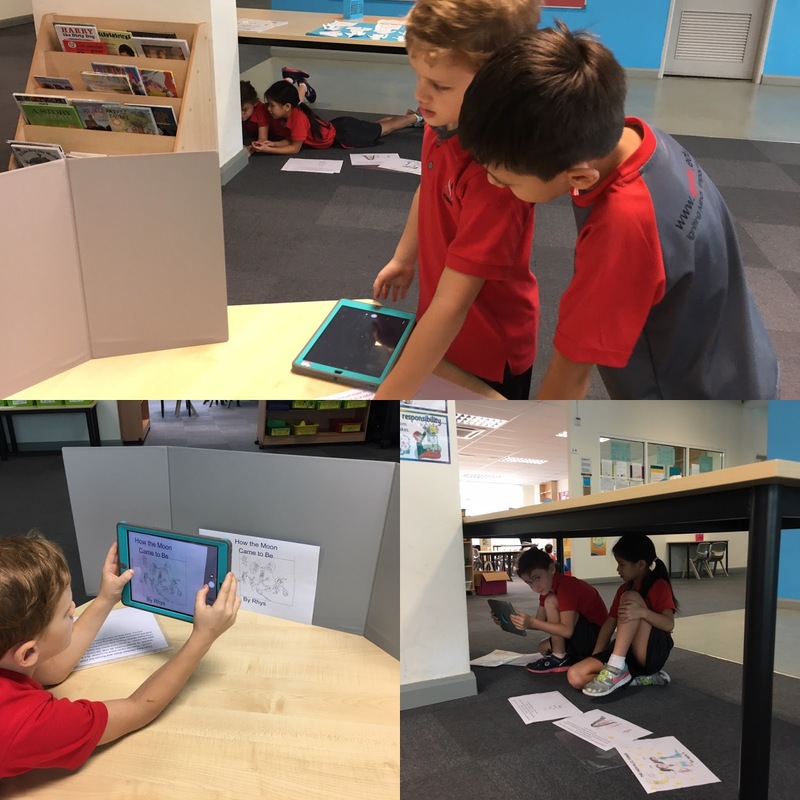 The best thing about breakout is that the students have to work cooperatively and independently and the teacher has to get out of the way and let the learning happen. Some of them even get an understanding that learning can happen without them up the front lecturing all the time. I have presented breakout.edu at learning 2, at the Aims conference and will soon be presenting it at the Deep learning conference. The way we have been running our school activities and athletics has been evolving over the past two years. 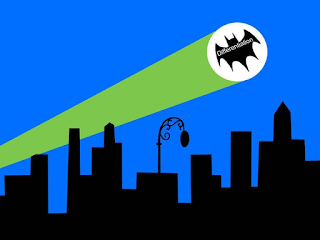 We started with a paper system in 2010 but quickly started using Google Forms, Sites, Docs and Sheets. Since then we have learnt a bit (A LOT) and made a few changes, used a few different apps and add ons, improved some things and simplified others. 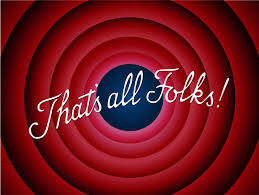 We have new staff, some staff have left. Our process isn't perfect and it still has scope for improvement. It seems like this little project will always be in beta, which is fine, better than fine, it is important to always be in beta. So what has changed? How are we doing things now and how are we going to do things in the future? 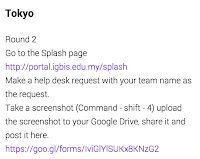 We still have an activities Google Account 'activities@igbis.edu.my' that all sites, forms and documents are created through. That way the resources are not tied to a teacher but to a role. 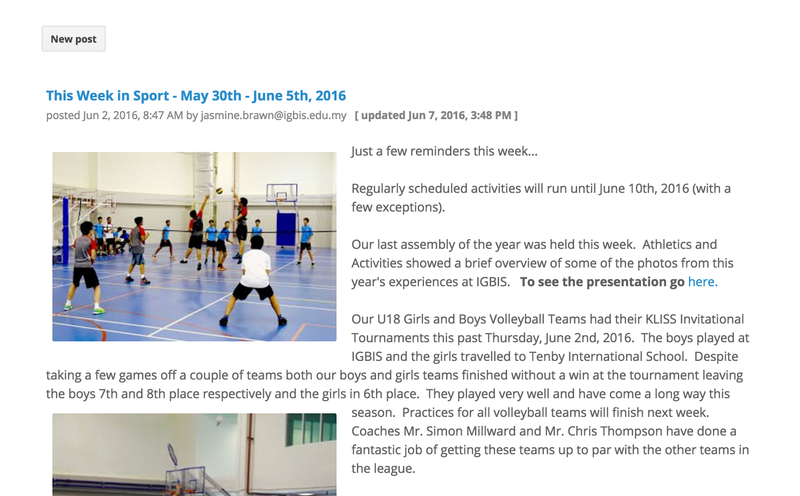 It also means any emails that are sent are sent from activities@igbis.edu.my. We forward all emails sent to this address to our actual activities coordinator. This has been very useful because in three years we have had three different activities coordinators and this year the role has been shared. 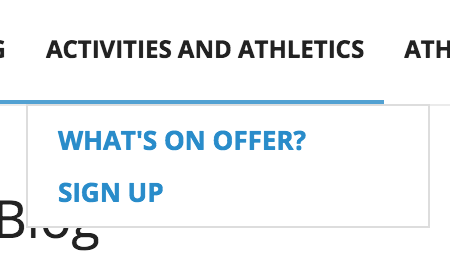 We still have a page with all the activities and sign ups using a Google form embedded into the page. How has the process changed? This is what we do now. The site is sent to parents and is available on our school splash (launch page) which is available from the school website. 2. The Google form is embedded on the Activities site and students (secondary) and parents (elementary) can sign up for their activities. Each day and time (morning, lunchtime, afternoon) has a drop down menu to prevent students from signing up for multiple activities on the same day. For a while the form had four pages (one for each section of the school) this made sorting the data complicated. We now have two pages (Elementary and Secondary). Next we will probably go back to one and make sure we are careful about how we name our activities on the Google Form. 3. 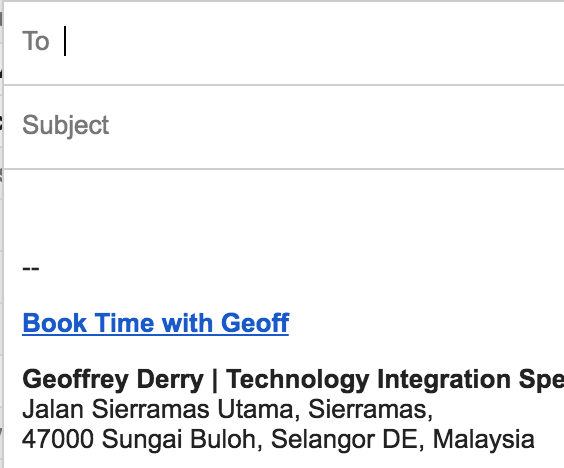 We used to use Ultradox trigger to automatically generate emails to the students and parents, now we use 'Form Mule' to automatically generate the emails. It is free, easier to use and allows us to send more emails per day (up to 1500). This gave us a nice summary column for each day which made the email to parents and students easier to create. We have a one page template which contains a table. It is very important that we are careful and deliberate about how we name the activities. If the activity is in both secondary and elementary they must exactly the same name. If an activity is on multiple days this needs to be indicated in the name (usually the day of the week in brackets after the name "swimming (M)". We also need to label paid activities. All of this labeling is very important when we start sorting and organising the data. Warning from now on some parts can get a bit tech heavy. This link takes you to an example Google Sheet where you can play along or copy formulas. 5. In Elementary the parents sign up themselves, so they know what their children have signed up for. In Secondary the students sign up and we wanted a way to let the parents know what their kids have signed up for. In the past we asked students to add their parents email address, this was problematic because there was no consistency with email addresses (people didn't use their school email) or the email address was typed incorrectly. Then I use the concatenate function to combine the student email address and the parent email address into a single value in a new column. The comma allows multiple email addresses to be used at once. This new value is then used by Form Mule as the email address to send the personalised email to. This personalised email uses the data from step 4 in a table to give the students and parents a summary of what has been signed up for. Form mule is then set up to send the email on form submit. Students sign up via the form and an automatic email is sent to them and to their parents letting them know what they have signed up for. 6. Once the sign ups have closed, the activity coordinator then needs to organise the data and decide what activities can run and what can not. use this Array formula function to generate a list of unique values from my form responses, which is a list of all the activities that have been signed up for. I then set up the new sheet with the headings I want. The activities coordinator can then copy and paste (making sure to paste values only) to a new sheet to create any list of students signed up for activities that he or she likes. We then do the same thing for grade level so teachers or admin can search for students in their grade and see what they signed up for. An example spreadsheet with all the formulas can be found here so you can copy and paste and create your own magic. 7. If students need to be removed from activities because the activity is not running, they change their mind or the activity is over subscribed, they can be taken directly out of the original form responses sheet. This then creates our master list of all activities that are running. This master list than then be used with the above drop down menus to make an interactive list for teachers. The coordinator drafts an acceptance email that tells students and parents which activities they have been accepted in and any fees they have to pay (for paid activities). This includes links to sport websites, agreements or attendance guidelines. We have some paid activities and the email acts as our invoice. To generate the amount students need to pay I copied the list of activities and then did a find and replace to replace the name of the activity with the amount, then by summing up the amounts we had a total column. When then use Form Mule again using the acceptance template to send out the final acceptance email. This time we use the send conditions and have two separate templates. One for a student who has paid activities and owes money (condition is total amount column is null) and one for students who don't have paid activities (condition is total amount column is not null). This allows us to personalize the email even further. These emails can be sent in bulk rather than being sent on form submit with the press of a button. 8. The activities coordinator then created attendance lists in Google Sheets (by copying and pasting from the drop down menus) and shared this with all staff and put it on the activities website (in the past we asked staff to create their own) that way anyone who has viewing or editing rights can see at a glance who is at activities. Teachers are encouraged to make a repeating calendar event with a link to the attendance sheet. That way they get a pop up reminder (on their computer / iPad / Phone) that reminds them they need to take attendance with a direct link to the attendance sheet. One click and they are ready to take attendance. 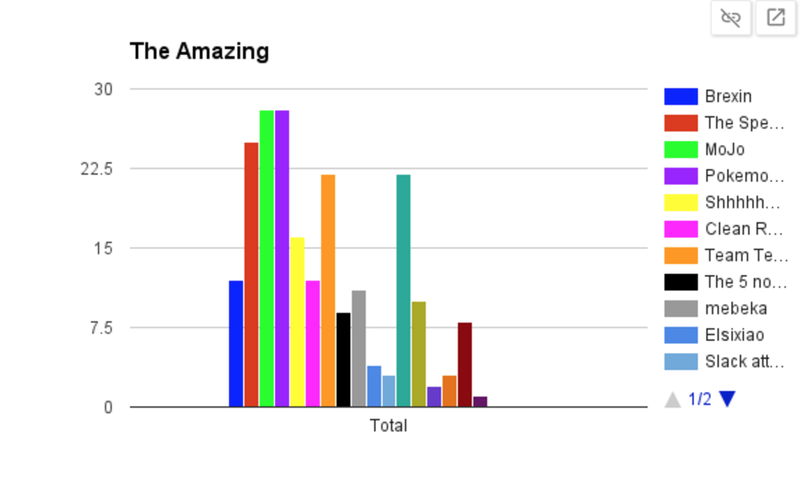 We haven't used the awesome table on the site any more because we now have the interactive sheets and they weren't used that much. We have improved and changed how we do activities but we still have room for improvement. I am really happy with the way the process has evolved and survived three different coordinators. 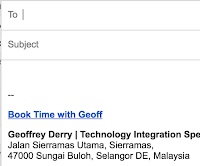 automation of adding parent school email addresses to the student email addresses in secondary. 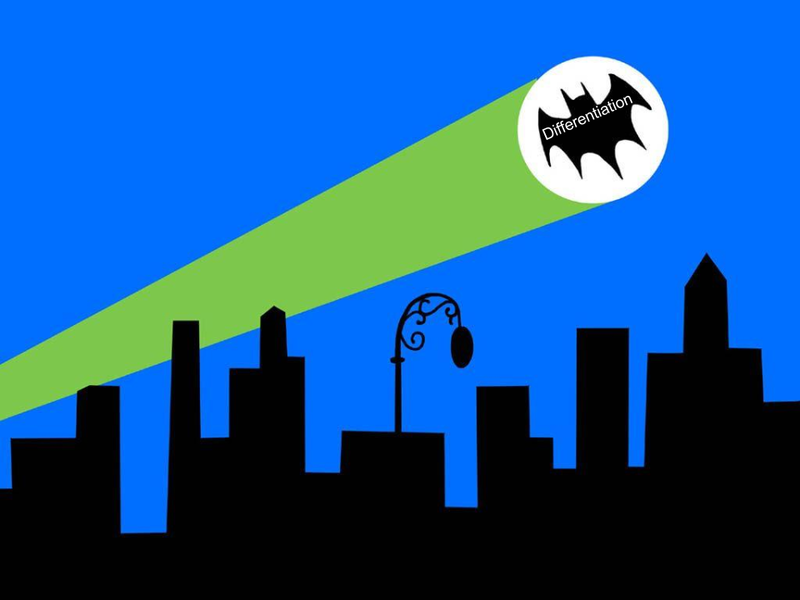 a link in the email allowing students or parents to modify or edit their sign ups (so they can do it themselves. I could have lectured and reminded the staff about all the school systems we have in place. I could have even done a really cool presentation Zen style presentation with my own photos and wowed them with my presentation skills. Rather than lecture, I chose to model active inquiry-based learning. This involved more work for me, but the results were much more effective and therefore rewarding. 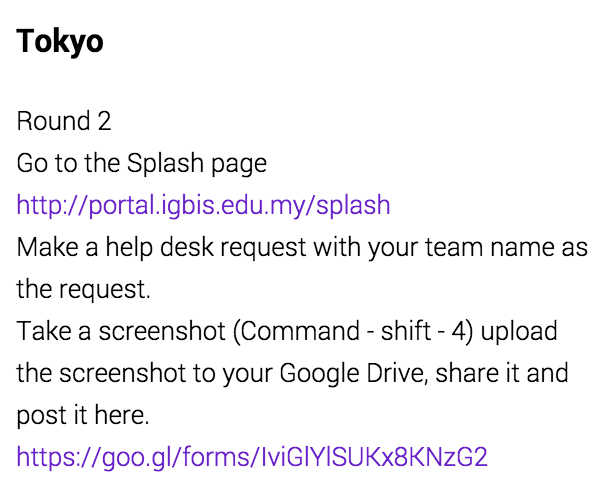 I developed and facilitated a Google Apps Amazing Race Challenge, whereby staff teams completed a series of online challenges; as they completed each challenge they submitted their product and were sent to the next location / challenge. This continued until they finished racing around the “world”. 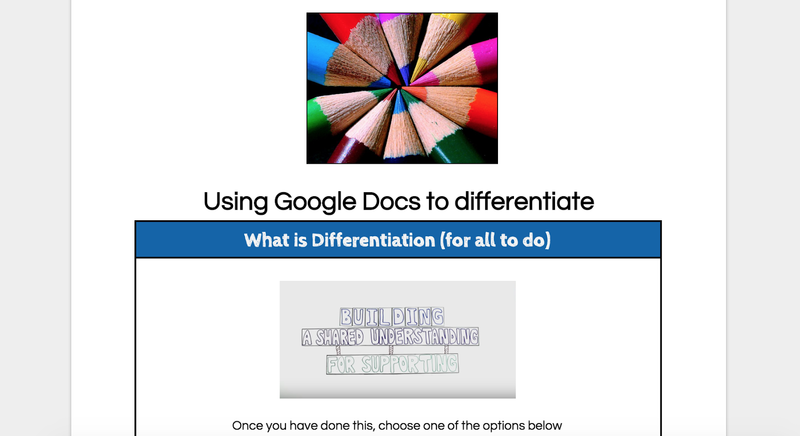 I first posted a link to a Google Form (that was the sign up), on the introductory slideshow. 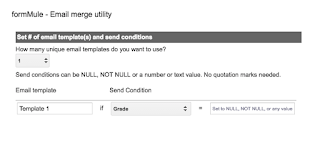 I then used the Form Ranger Google forms add on and the data from the sign up form to populate a drop down question in the next 7 google forms so that the team name would be consistent. 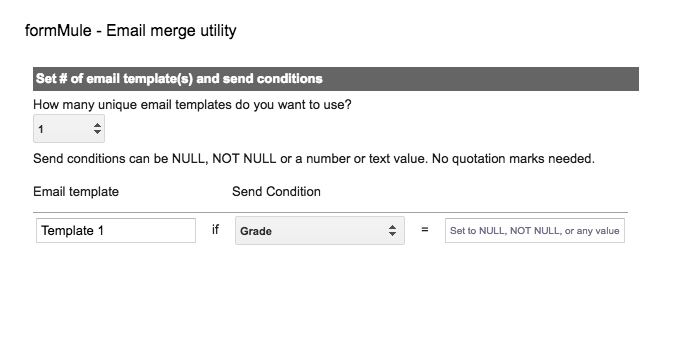 Form ranger will take data from a Google Sheet and auto-populate questions in a Google Form. So it is great for creating dynamic interactive forms where the questions can change depending on other form submissions. Once they completed the sign up form, (using the Form Mule add on) they were emailed the first challenge as a my maps link. You can set up custom emails using Form Mule that are activated once a form is completed. I created 7 different MyMaps (Example map no 6). These maps contained the tasks that the staff had to complete. Each task had to be completed and a Google Form filled in with a link to the product as evidence they completed the challenge. 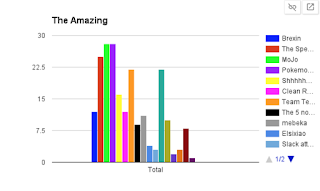 Once the staff completed the challenge (via a Google form) they were emailed the next challenge once again using Form Mule. They then got the next map with the next location and the next challenge. This continued until they had completed all seven challenges. I commandeered two staff members to be the judges and recorders. They were given access to the spreadsheets and gave points depending on the accuracy of the answer, speed and extra points. These were then recorded on another spreadsheet which auto updated on a slide in the Google presentation. The staff loved it and participated fully, I even had one of our new teachers come up to me afterwards and say how she loved the fact that anything I presented was done in such a creative and interactive way. She said it was much better than the usual PD sessions she had attended. During a debrief, many of the staff commented on how it was much better to do active hands on PD rather than listen to a lecture. A few even booked some coaching time with me to help them develop their own Amazing Race for their classes. One of my priorities as a tech coach is to make myself available. Jut in time training is so much more valuable than just in case. I manage to wedge myself into planning meetings, staff meetings, lunchtime conversations, corridor chats and spend lots of time popping into classrooms to see what the kids are doing. I have worked hard to be open and non judgemental when coaching. My easy going manner means that teachers are more than happy to chat to me in the staffroom or have me drop in on their classes. I still need to make myself available for 1-1 coaching sessions, planning meetings, classroom visits or anything else a teacher may need. How do I do this? I toyed with a couple of ideas, a Google Doc, appointment slots in a Google Calendar, finally I decided to use You Can Book me. I am happy with the way the system is working, staff are using it (Teachers and Admin staff) and I know when people want to see me and what they want to do so if I need to I can prepare.